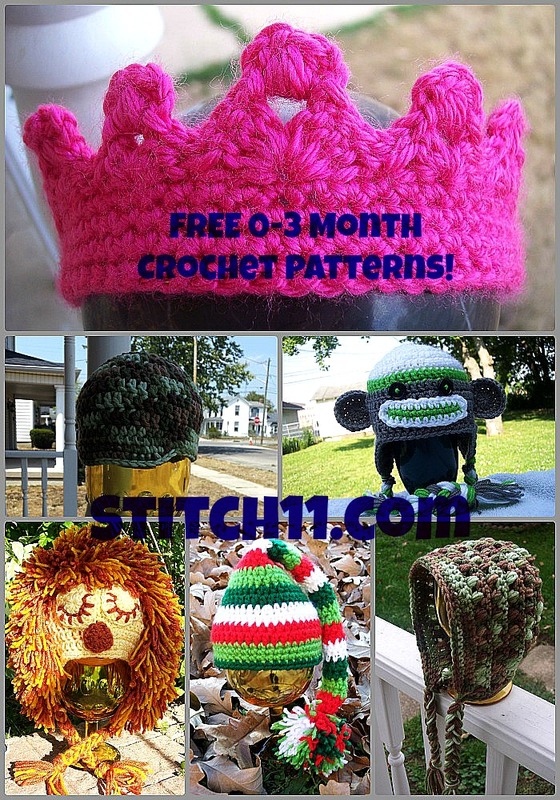 Free 0-3 Month Crochet Patterns! would be nice to post the ones I have already.. so here you go! For only crocheting a couple of years, your work is beautiful. You were a quick learner – very nice work. It is good to see work that shows that the person doing the work strives for high quality. I am very impressed! Keep up the great job.